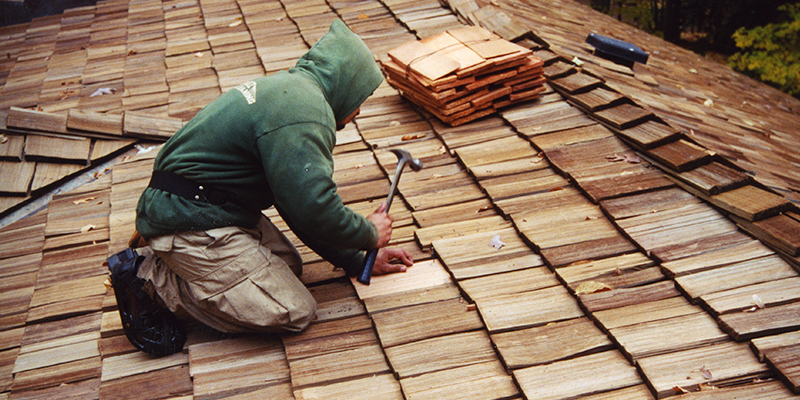 Today, completely replacing the cedar roof on the average residence can easily cost between $30,000 and $70,000. That’s why it makes dollars and sense to protect your investment in quality cedar roofing. And protect is what Pro WoodCare does best. Left untreated, today’s cedar roofs will deteriorate in as little as 20 years. 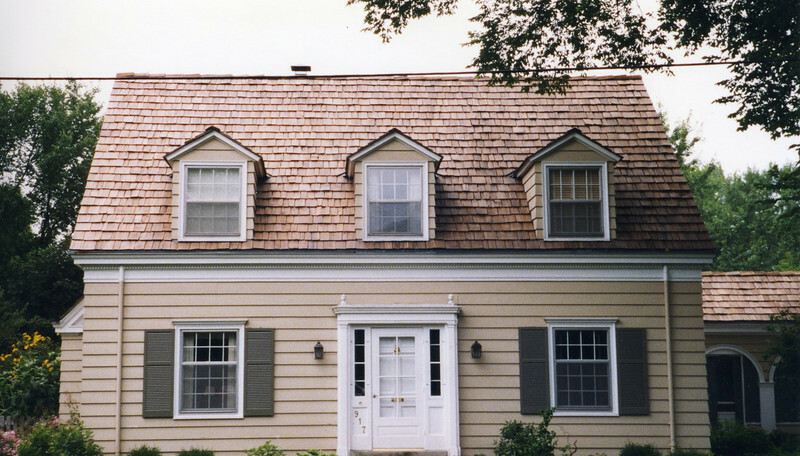 Avoid costly cedar roof replacement with a call to Pro WoodCare. Let our unsurpassed Restoration and Preservation Process double or even triple the life of your cedar roof. A Pro WoodCare representative will provide you a no cost evaluation of your Cedar Roof needs with a free estimate of our unsurpassed restoration and preservation process. 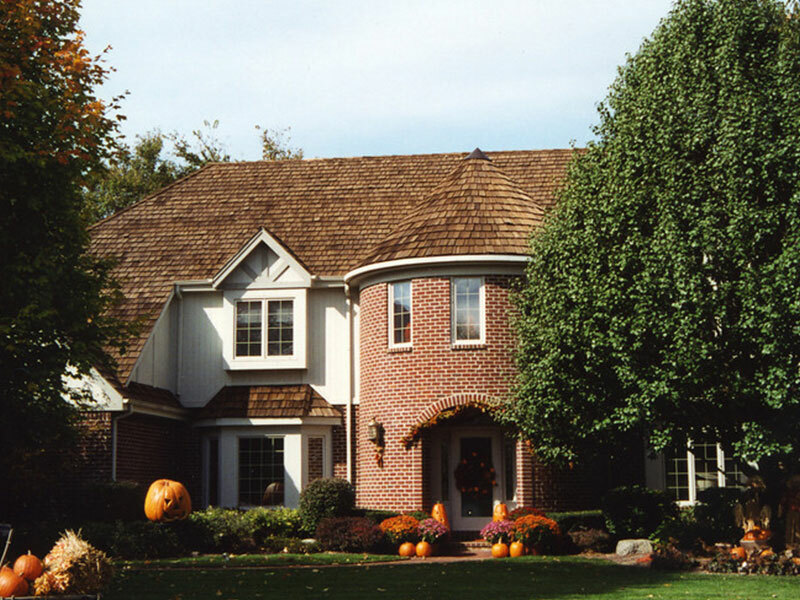 Our technicians will thoroughly saturate your roof with an environmentally friendly restorative detergent to loosen mold, mildew, moss and dead wood fiber. The roof is then gently cleaned with low pressure cleaning equipment to remove these impurities. 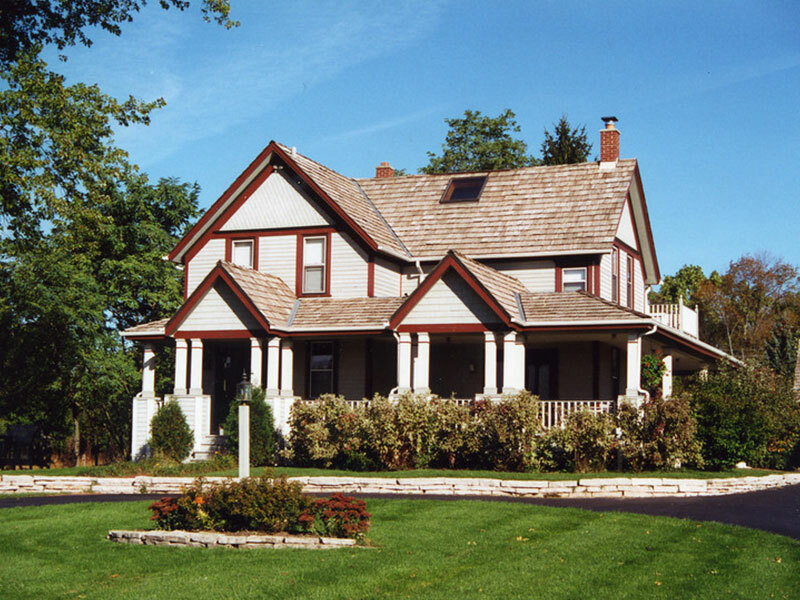 Once cleaned, we will inspect the roof for any damaged, rotting, loose or missing shakes or shingles. We will then repair or replace those sections-always using the same grade and quality as the originals. Our technicians will apply a rust preventative cold galvanizing primer to all galvanized or stainless steel valleys & flashings. We will then inspect all skylight seals and chimney flashing, recaulking where necessary. Prior to preservative treatment application we will protect your home, driveway, walkways, decks, and vegetation with hoses and/or tarps. Once clean, repaired and dry our technicians will treat your roof with the #1 rated cedar roof preservative available today. This penetrating oil based treatment will restore water repellency, prevent the re-growth of wood destroying mold, mildew and fungus and protect the roof from photo-degradation and hydrolysis by sunlight.